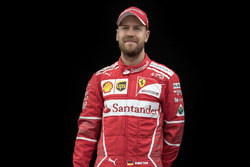 Of the sport's three engine makers in 2014, the fabled Maranello marque was the only one not to win a single grand prix. 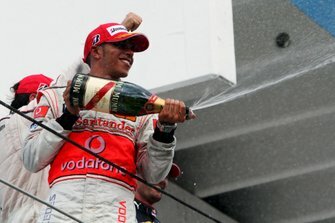 Ferrari, the works Renault team Red Bull and now even McLaren-Honda have admitted they want an end to the current development 'freeze' that could see Mercedes' dominance continue for years. 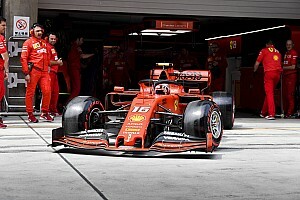 "F1 must be the ultimate expression of automotive technology," said new Ferrari president Sergio Marchionne recently, according to Italy's Omnicorse. 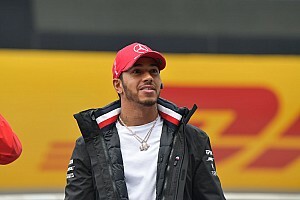 "So I hope that we are able to realise more powerful engines on the track but without jumping into the void of further driving up costs," he added. 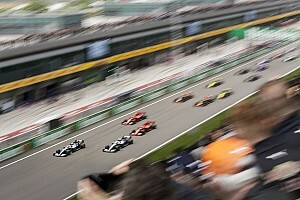 The publication said Ferrari has now started collaborating with the engine development giant AVL, even though the Austrian company has been more closely aligned with Red Bull. But Omnicorse said a team of AVL engineers is already hard at work at Maranello. 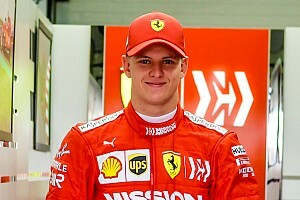 La Gazzetta dello Sport said the latest developments follow the radical shakeup at Ferrari, after Marchionne reportedly analysed the 2015 project and concluded as late as October that it was too similar to the failed 2014 car. 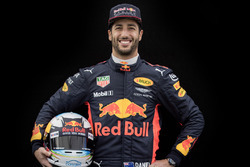 The report said the 2015 car is therefore unlikely to feature the familiar 'vacuum cleaner' nose of this year and will instead more closely resemble the front of the Red Bull. 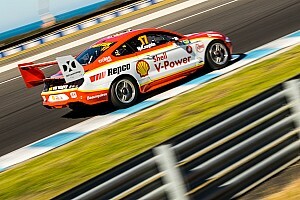 Ferrari's new lead driver Sebastian Vettel, however, struggled notably alongside Daniel Ricciardo with the 2014 Red Bull. 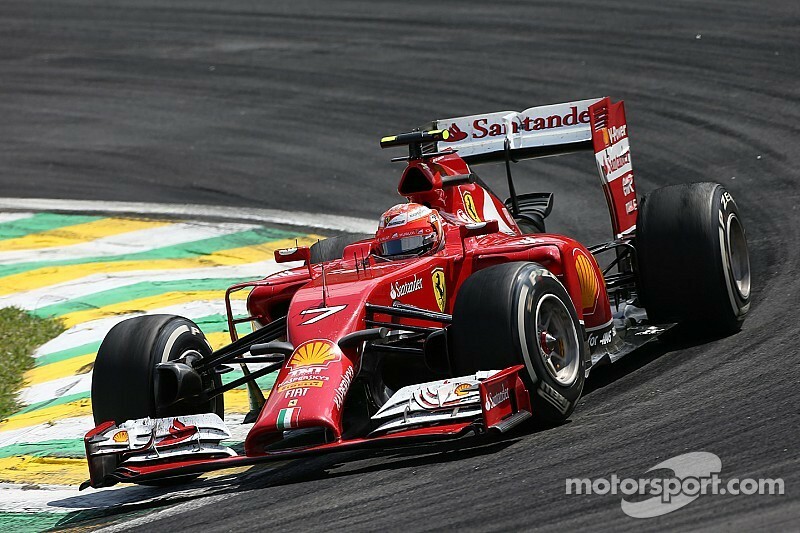 And his 2015 teammate Kimi Raikkonen was a conspicuous under-performer with Ferrari's last car. 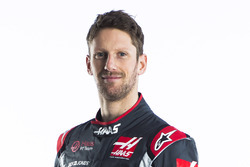 "Kimi has an incredible feel for the front of the car," his former Lotus teammate Romain Grosjean is quoted by Speed Week, "but it was not possible (for him) with the 2014 tyres."